Renowned for its spacious sea-facing rooms, a laid-back atmosphere and a wide range of activities for both children and teenagers, the hotel encompasses a lifestyle to appeal to all ages. For your ultimate peace of mind, purchase the hotel's optional "Beachcomber All-Inclusive Package" which covers all meals and drinks as well as added-value items throughout your holiday in Mauritius. Facing the sea, the accommodation is perfectly suited for families with spacious rooms as well as 2-bedroom and 2-bathroom apartments. 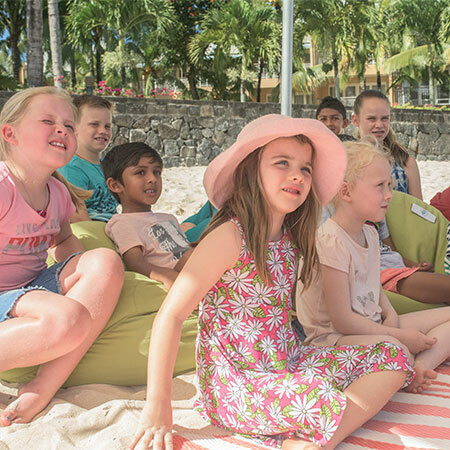 A Kids Club located on the beach with complimentary access for children aged 3 to 11 years old and providing a comprehensive programme of activities. A Teens Club providing the perfect settings for older kids. Fully equipped baby care room. Four restaurants overlooking the sea and wonderful sunsets. An extensive choice of free water and land activities. A Diving Academy on the resort site. Priviledged access to Mont Choisy Le Golf, a 18-hole golf course located 10 minutes away from the resort. 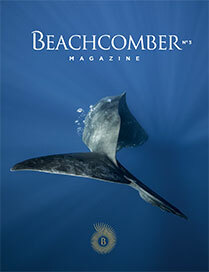 Interchangeability with Canonnier Beachcomber and Mauricia Beachcomber.